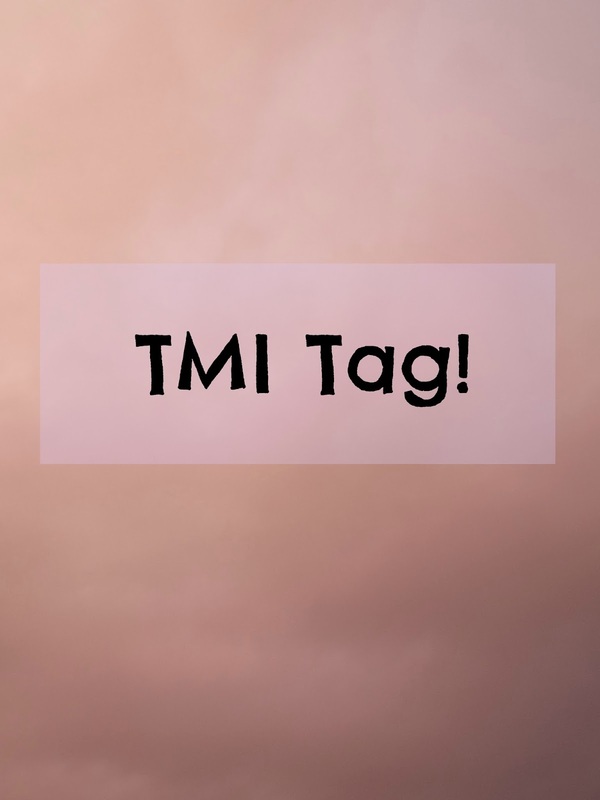 So for today's post, i thought id mix it up a little bit and actually do a tag! i have not actually been tagged by anyone but why not do it anyways! 1: What are you wearing? Right now I'm wearing leggings and a very baggy jumper from asos! 5: How much do you weigh? errr lets not go there! 6: Any tattoos? Not yet but i plan to get one for my birthday at the end of the month. 7: Any piercings? Nope, none at all. 8: OTP? What does otp mean? haha!! 9: Favorite show? Okay so i have a lot at the moment, umm american horror story, the black list, castle, faking it, awkward, the 100. But if i had to pick one I'd have to say The 100 for sure. 10: Favorite bands? The 1975.. end of. thats it, i am in love with them. 11: Something you miss? My best friend. LOTS! 13: How old are you? 18, 19 on halloween! 14: Zodiac sign? errr, Scorpio i think, not to sure though. 15: Quality you look for in a partner? Trust, i need to be able to trust someone to be with them. 16: Favorite Quote? Don't do anything that doesn't make you happy. 19: Loud music or soft? Both? 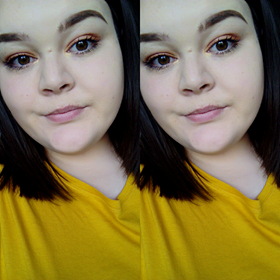 22: How long does it take you to get ready in the morning? Depends on what i am doing with my day, if I'm going out i need at least 20 mins! 23: Ever been in a physical fight? Yes, at school! 24: Turn on? Beards, short beards! 25: Turn off? Being rude. Manners cost nothing. 26: The reason I joined blogger? Lots of different reasons really. 28: Last thing that made you cry? I cry over random things all the time, but i recently got sad and cried because i missed my best friend and we haven't spoke in such a long time. 29: Last time you said you loved someone? 3 months ago..
30: Meaning behind your Blog Name? Lilypad, i used to always get called lilypad by my friends and then it turned into my blog. 31: Last book you read? Looking for Alaska by John Green! 35: The relationship between you and the person you last texted? FRENDSHIP! 36: Favorite food? My mums pasta is spot on! 37: Place you want to visit? Canada, China, Brighton, Paris, New York, London, and lots lots more! 39: Do you have a crush? Nope. 44: Favorite piece of jewelery? I have a black and white glass necklace that i made, I LOVE IT! 45: Last sport you played? Rounders. 47: Favorite chat up line? errrrrrrrrrr i don't know any..
48: Have you ever used it? guess not. 49: Last time you hung out with anyone? Like a hour ago! Hope you guys liked this, and if so why not join in too, here all the questions for you! Yay! Thanks for tagging me! I am so excited to answer these questions.